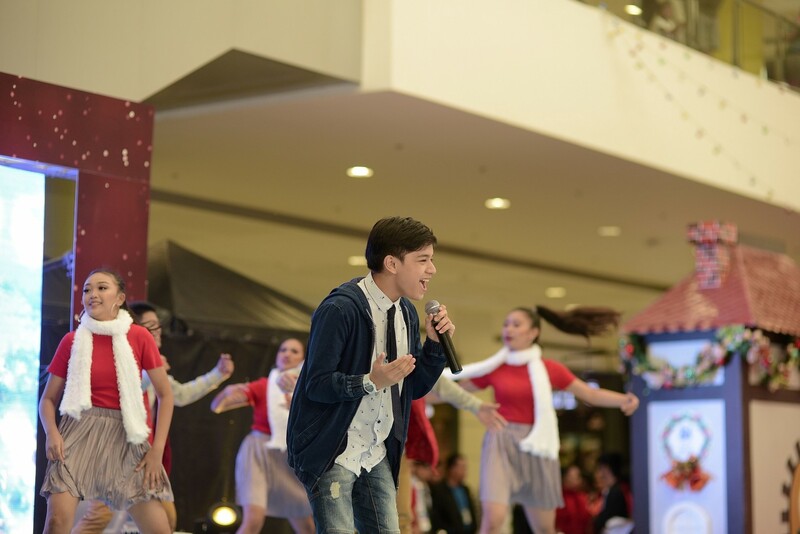 SM City San Jose del Monte’s Mall Manager Mr. Jose Mari Emmanuel Correa invite shoppers to shop, dine and spend precious time with the people who matter the most, and continue creating unforgettable memories with family and loves ones at SM. 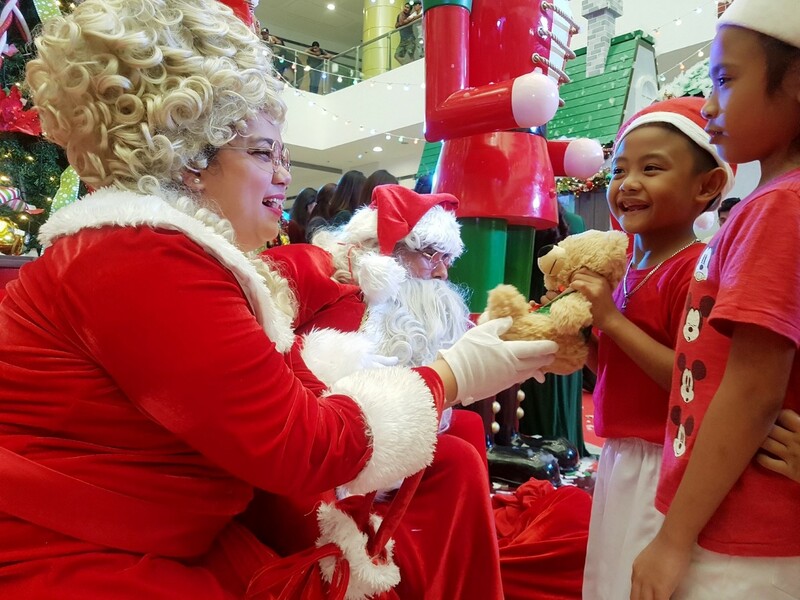 He also encouraged mall goers to put a smile on underprivileged children’s faces by purchasing SM Cares Bears of joy for only P200. 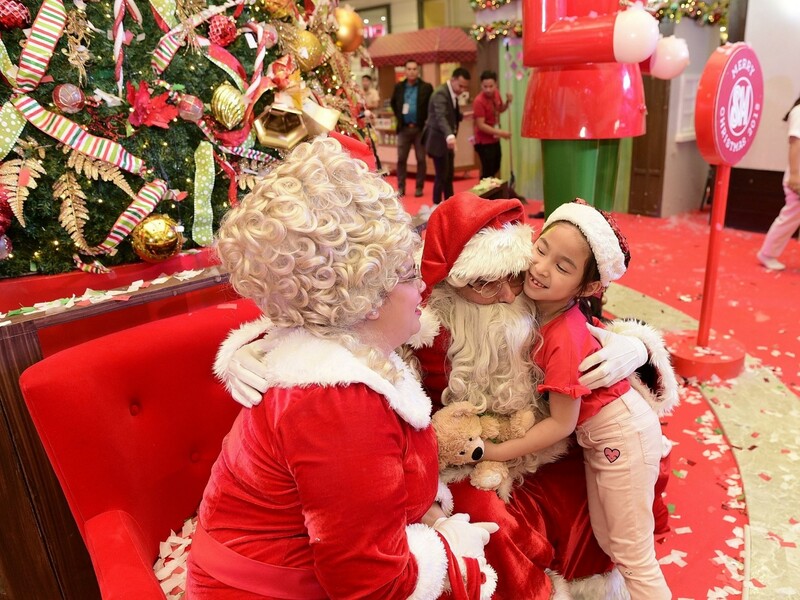 Shoppers get to keep one bear and donate the other to the chosen charitable institutions. 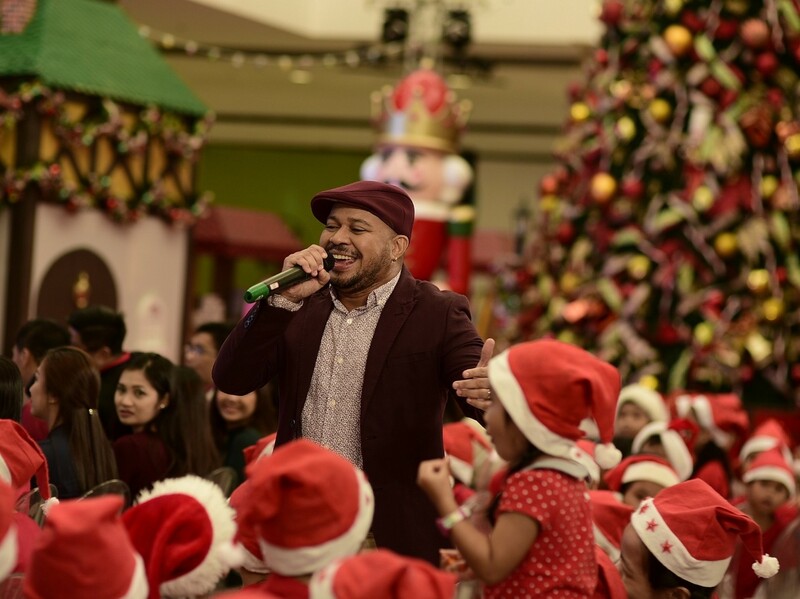 “Because Christmas is also sharing love, happiness, and compassion to the less fortunate” Mr. Correa added. 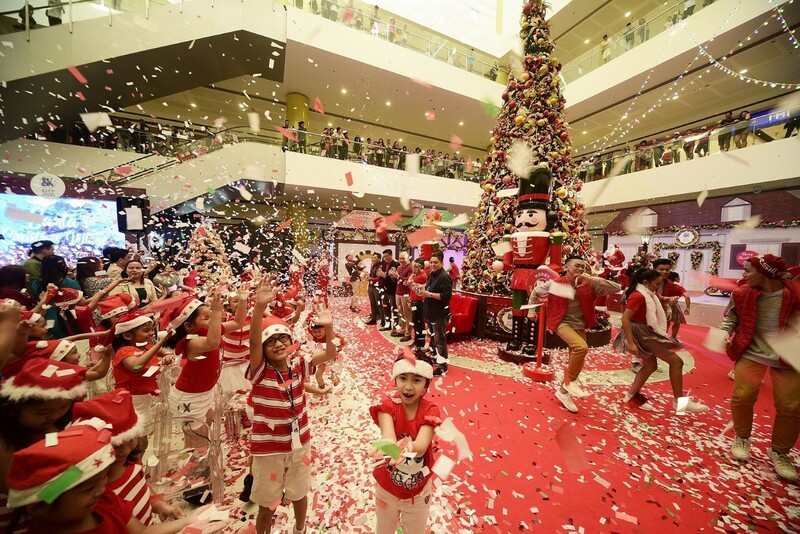 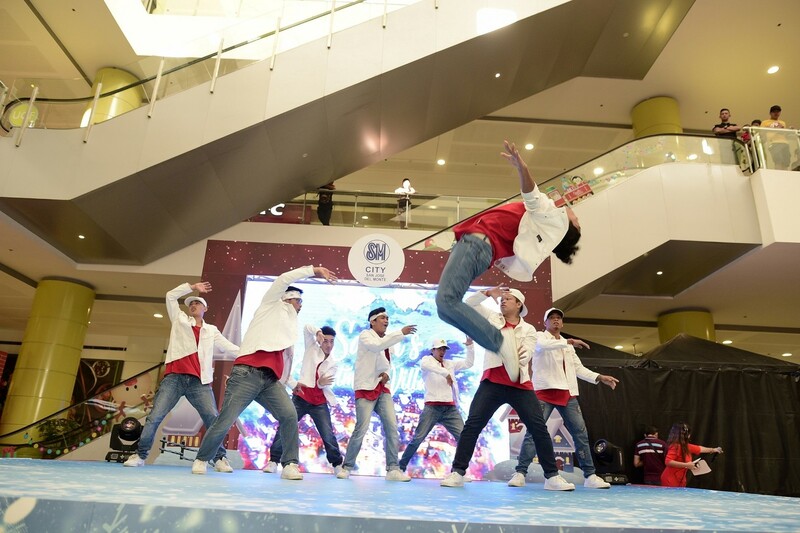 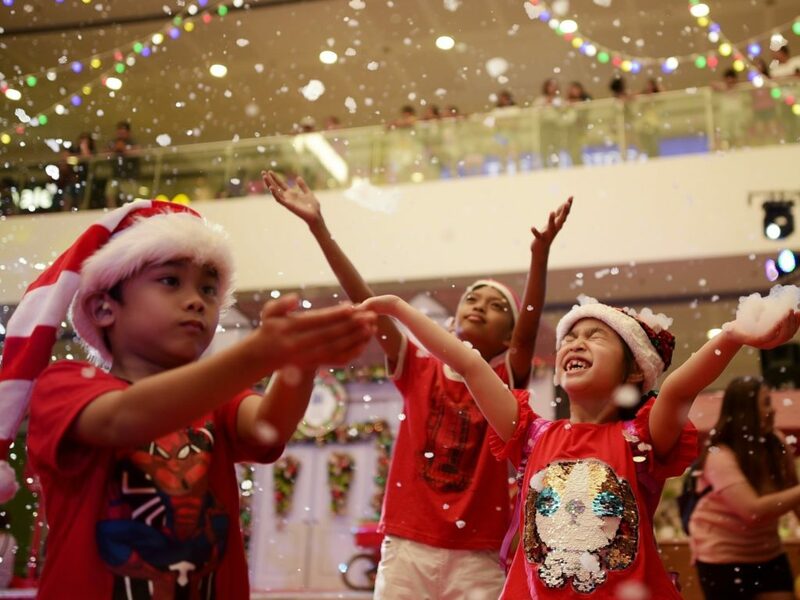 Kenyo Street Family wows the shoppers with a supreme dance performance of “Jingle Bell Rock”.